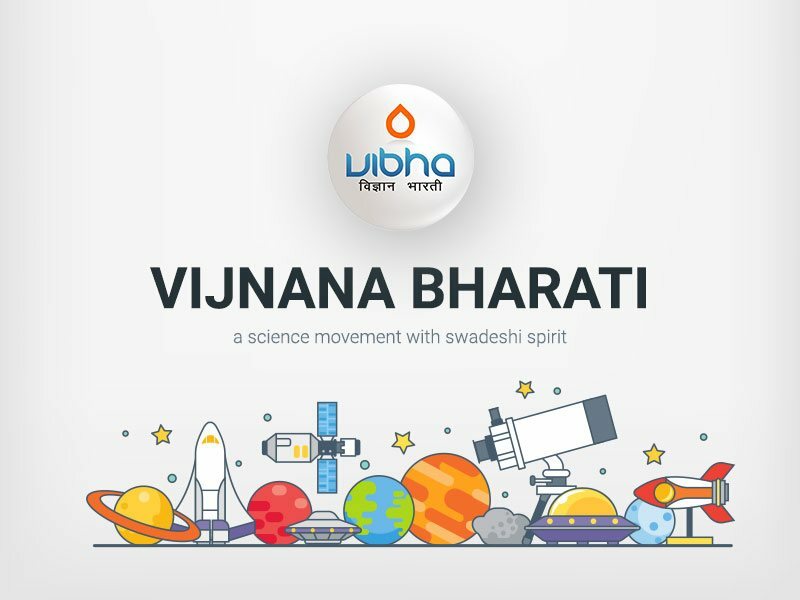 This is a proud initiative of Vijnana Bharati, established in 5th June 2009 at Bhopal, the capital city of Madhya Pradesh. Understanding the deep rooted implications of the waste management and environmental problems of present India, Vijnana Bharati, has come up with this novel institution. (d) be technologically sound, socially compatible, and financially affordable.